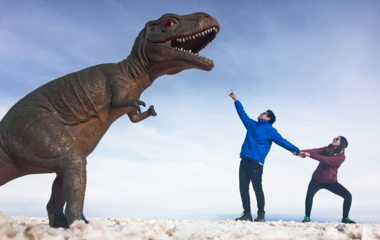 Travel with us at incredible prices! 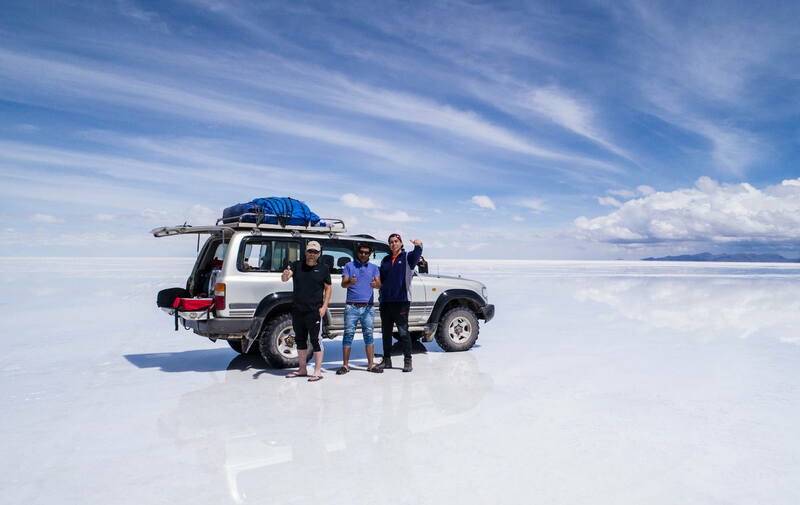 Live the experience visiting the Salar de Uyuni and Eduardo Abaroa National Reserve at the best price. 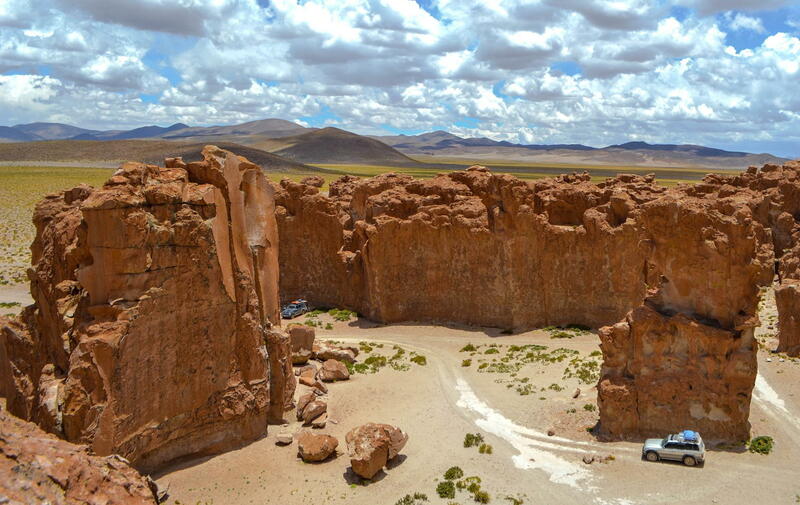 Enjoy the programs at Salar de Uyuni and Eduardo Abaroa Andean Fauna National Reserve in rooms with private bathrooms. 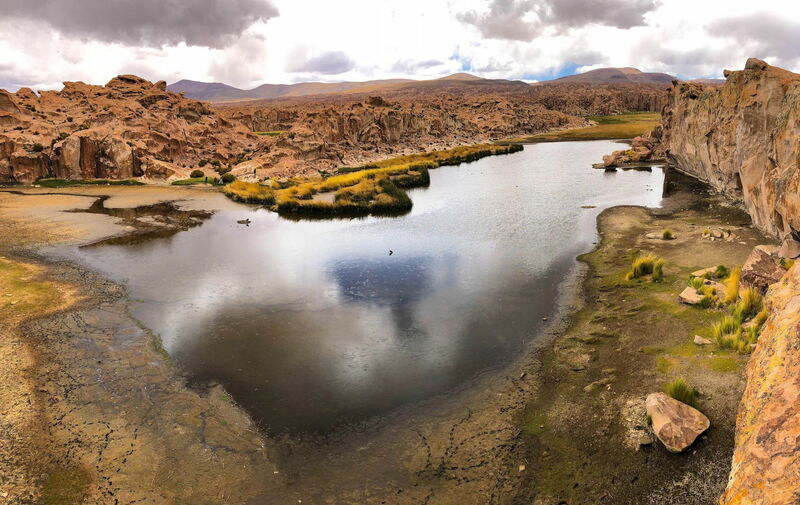 For those seeking the greatest comforts and privacy to visit the Salar de Uyuni and the Eduardo Abaroa National Andean Fauna Reserve. 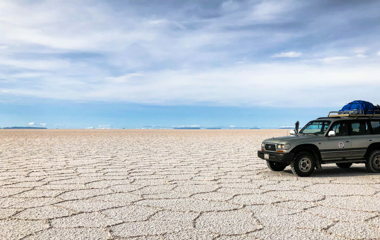 Visit the Salar de Uyuni, the largest salt flat in the world, also visiting unique landscapes of the Eduardo Abaroa Andean Fauna National Reserve. 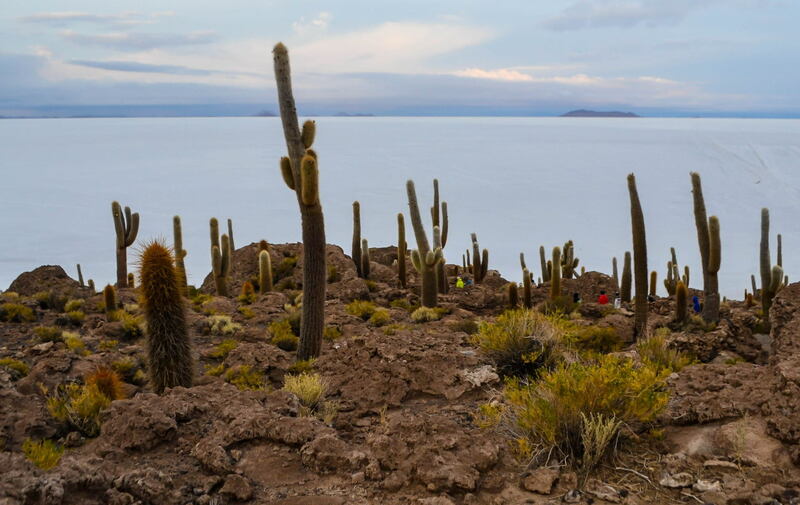 Salar de Uyuni was covered 40,000 years ago by Lake Minchinnota 1 and then, 11,000 years ago, by Lake Tauca or Tauka. 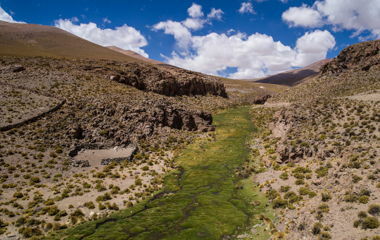 You have to take some of the programs that start from San Pedro de Atacama, this small and beautiful city. 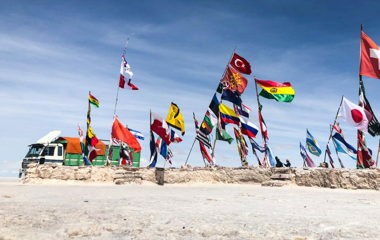 The programs are usually 4 days and 3 nights with return to San Pedro.